Send a bunch of 12 Yellow Roses to your wife and make the occasion remarkable. As flowers speak more than words, this bunch of beautiful yellow roses will surely transport happiness and sweet surprises. 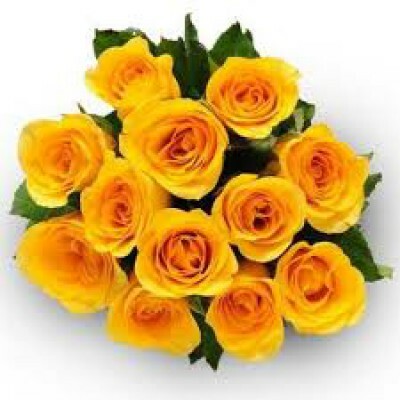 This bunch of 12 yellow roses tied with yellow ribbon looks very appealing. Send this through coimbatoregiftsflowers.com for all special occasions. 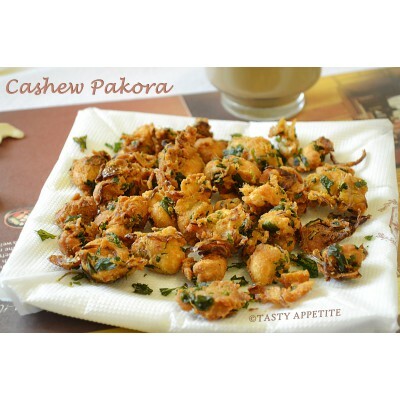 1/2 Kg Cashew Pakoda is a perfect gift to all occasions .Cashew Pakoda is one of the best products i..